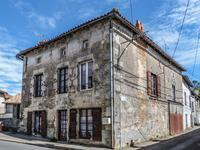 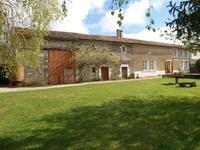 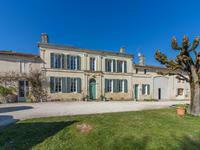 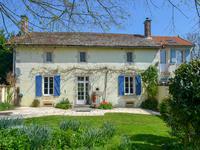 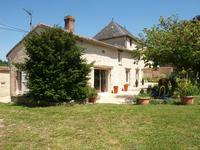 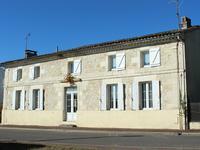 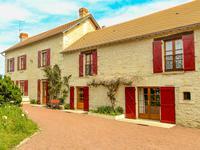 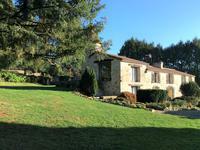 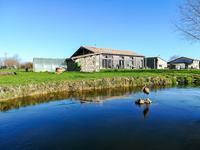 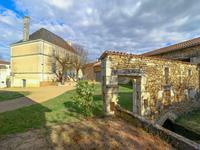 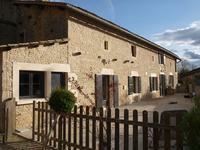 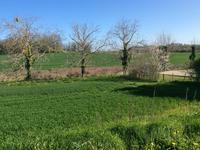 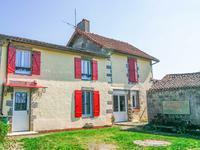 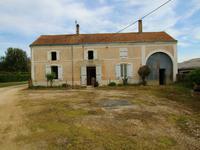 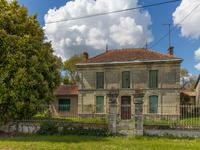 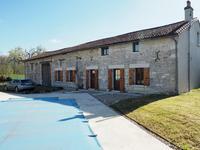 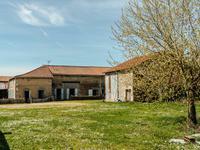 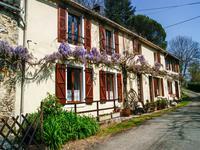 Fabulous opportunity to purchase 3 gites and owners home, 10 bedrooms 6 shower rooms in total. 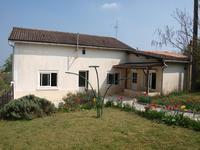 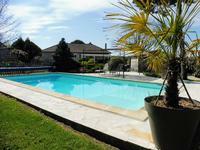 Pretty light and airy house - 3 bedrooms 2 bathrooms, swimming pool and outbuildings. 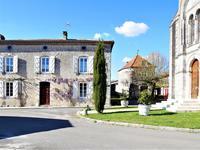 In the popular town of Loulay. 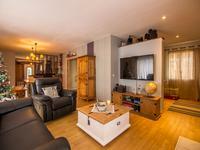 Minutes from all amenities. 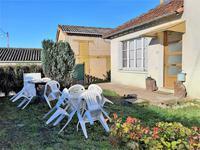 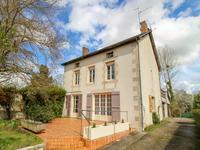 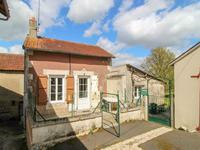 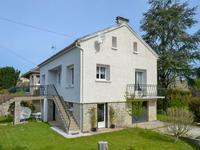 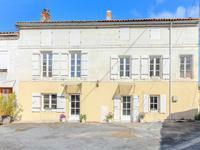 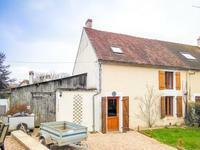 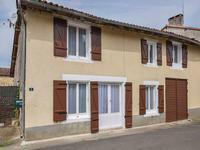 Well presented house on a quiet street in Loulay just steps away from a boulangerie and less . . .